Welcome to the 2018 Homemaking Ministries Online Conference Deep Dive Sessions! 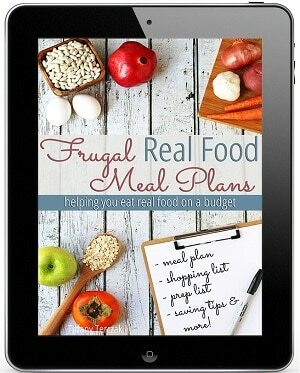 I’m sharing two subjects with you that have made tremendous impacts on my life: Grocery Budgeting and Meal Planning. You will find the workbooks for both sessions below. Budgeting is HARD, but I’m breaking down why you should make a grocery budget and how to mentally get on board. 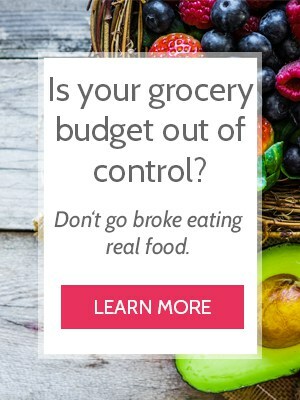 If you’ve never had a grocery budget before, I want to help you get started! If you do have a grocery budget, I want to help you stay on track and refine what you’ve already accomplished. Use this workbook to write out your thoughts and put your ideas into action. Click HERE to download the Budgeting Workbook. Meal Planning is one of the greatest stress relievers of all time. How? Because if you have a plan, you’ll know what to eat, what to buy, and when to thaw the meat! That 4pm panic is eliminated and you won’t overspend at the grocery store. 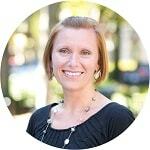 I walk you step by step on how to simplify meal planning so you won’t be overwhelmed. And I’m also giving you tips on how to stay on track even when the plan goes off course. Use this workbook to write out your meal ideas and get started on a successful meal plan that works for your family. 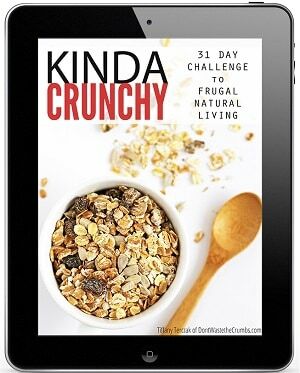 Click HERE to download the Meal Planning Workbook. Enter your information below to have the Homemaking Ministries 2018 Budgeting Workbook delivered straight to your inbox! Enter your information below to have the Homemaking Ministries 2018 Meal Planning Workbook delivered straight to your inbox!